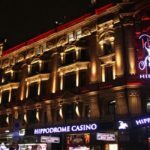 The year 2016 witnessed stories about top UK gambling mergers and acquisitions. At least six gambling mergers and acquisitions took place among UK local gaming market including most talked Paddy Power with Betfair, and Ladbrokes with Coral and GVC Holdings’ with bwin.party. Some deals are still in process and are underway and they are expected to be complete in early 2017. 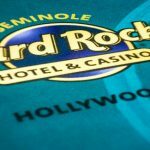 One of largest gambling companies of the world or United Kingdom i.e. GVC Holdings acquired bwin.party in February 2016 for a price of amount £1.12 million. Paddy Power formed a coalition with Betfair who current market cap is around £7.4 billion. 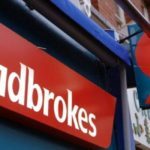 Two UK gaming giants Ladbrokes and Coral merged their business altogether, but before this; they had to sell 360 of their retail outlets. 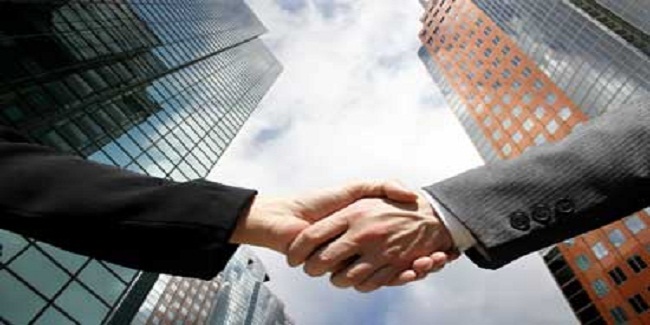 The deal finalized on November 1 after a few months of waiting period. 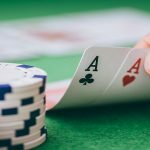 A Canadian gaming Company known as NYX gaming acquired London based gaming company named OpenBet for a prize of £270 Million. 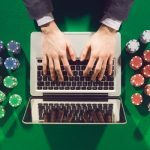 NYX gaming deals in content marketing and gaming software, The Company has supplied their services to some of top bookmakers. 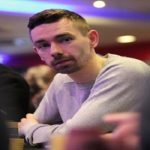 NYX gaming was funded and backed by William Hill and sky poker. 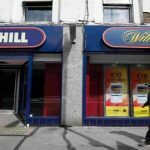 William Hill contributed £20 million, while Sky betting contributed £80 million for the deal. This deal was completed in December for an amount of £200 million. 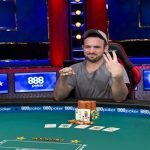 Inspired Gaming Group is one of most sought virtual sports content provider to top bookies and it acquired Hydra Industries Acquisition Corporation. 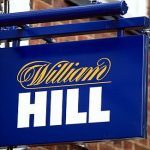 Rank group and 888 Holdings are among best UK and European online poker operator companies and they announced their interest to buy William Hill but after many rounds of talks William Hill board of directors rejected the negotiation. 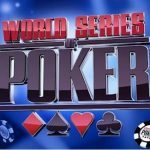 Amaya inc, a gaming company which runs PokerStars and Full Tilt Poker was also interested to buy William Hill, but again William Hill board didn’t okayed the deal and nothing comes out. The deal would have made a £5-billion-plus gambling giant.